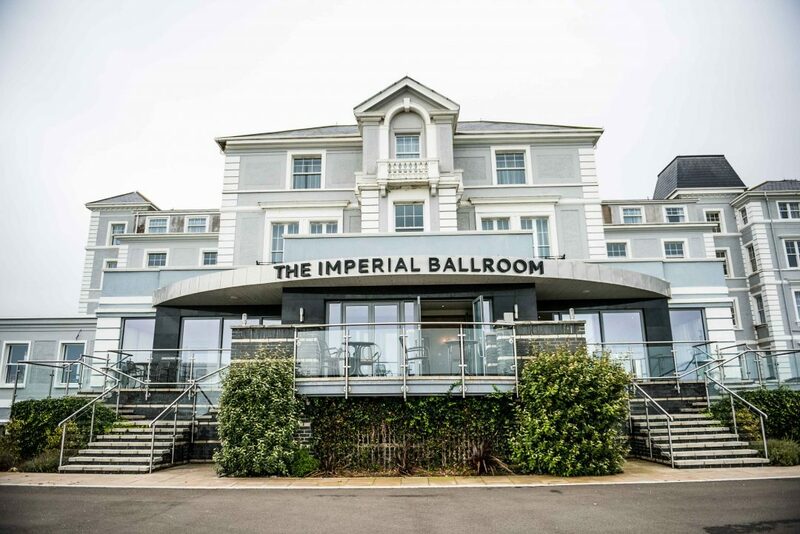 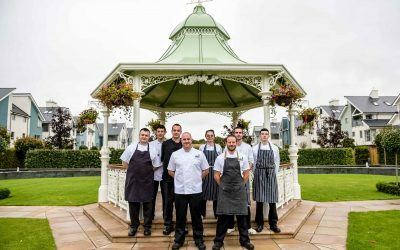 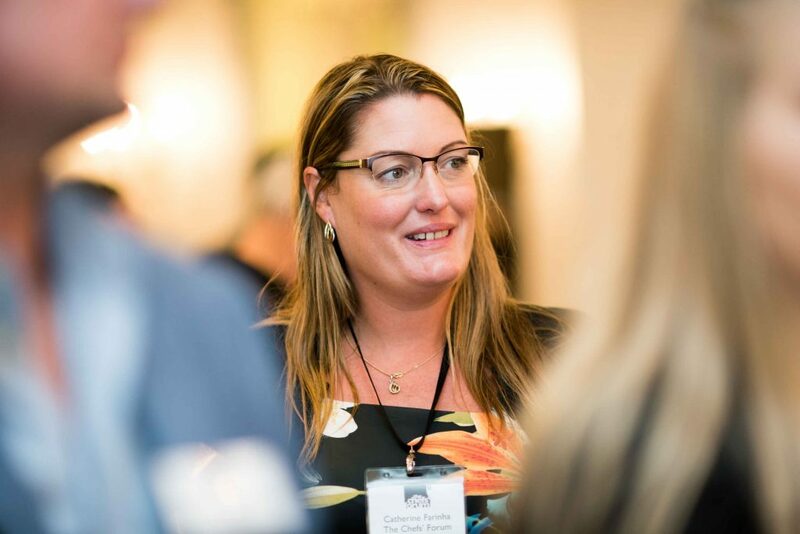 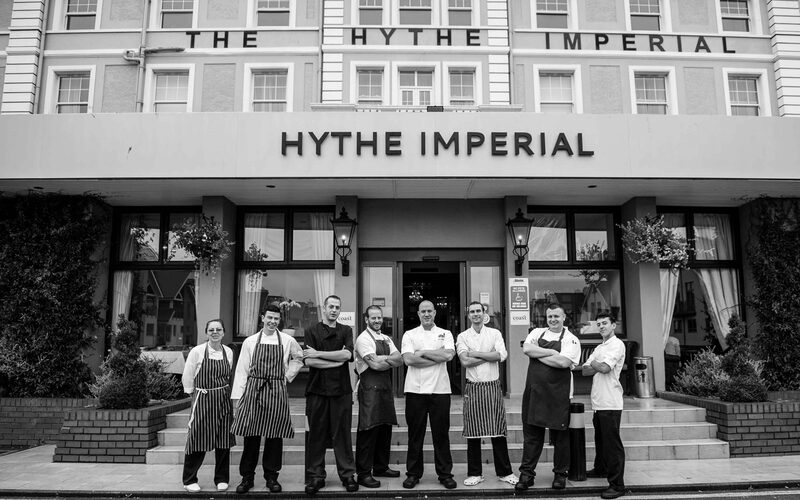 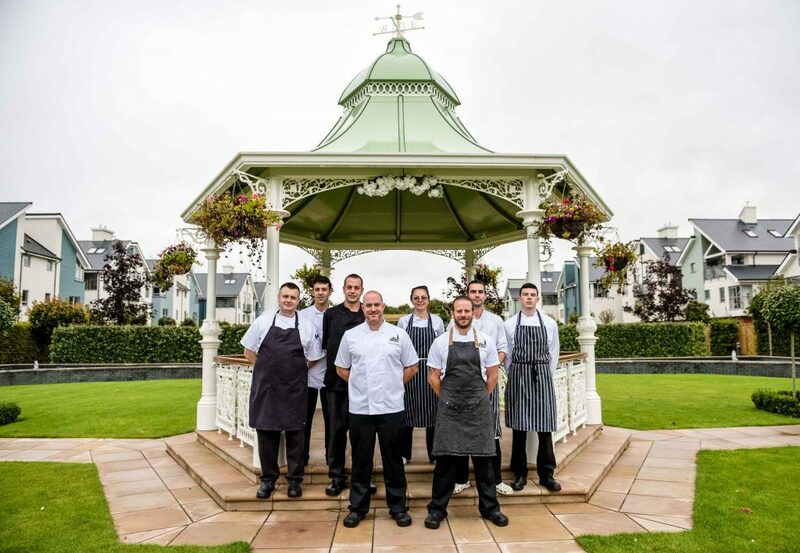 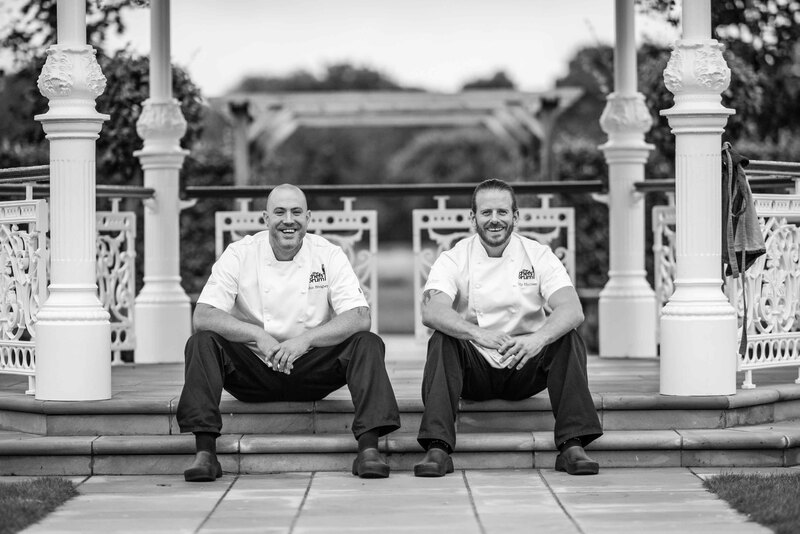 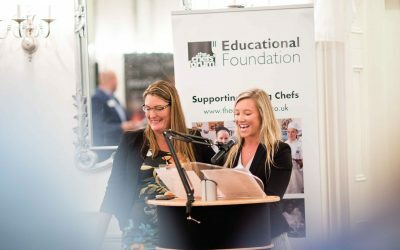 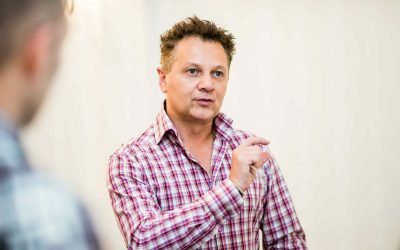 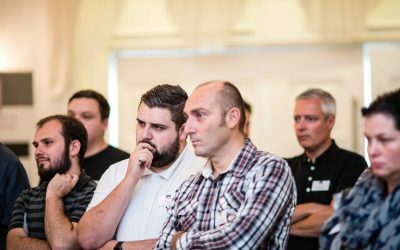 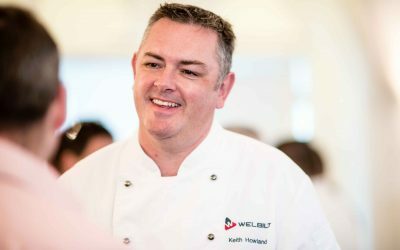 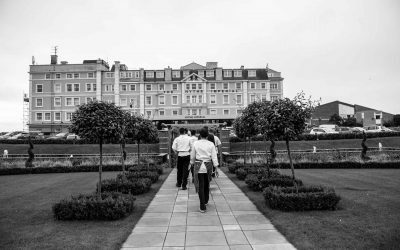 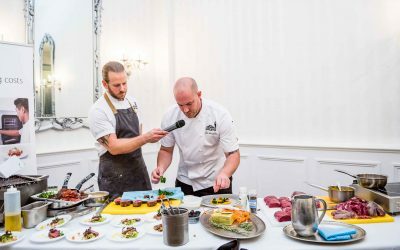 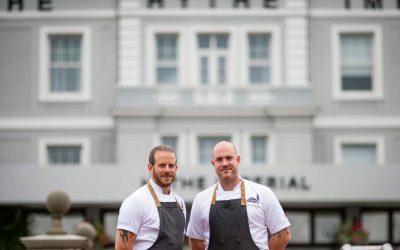 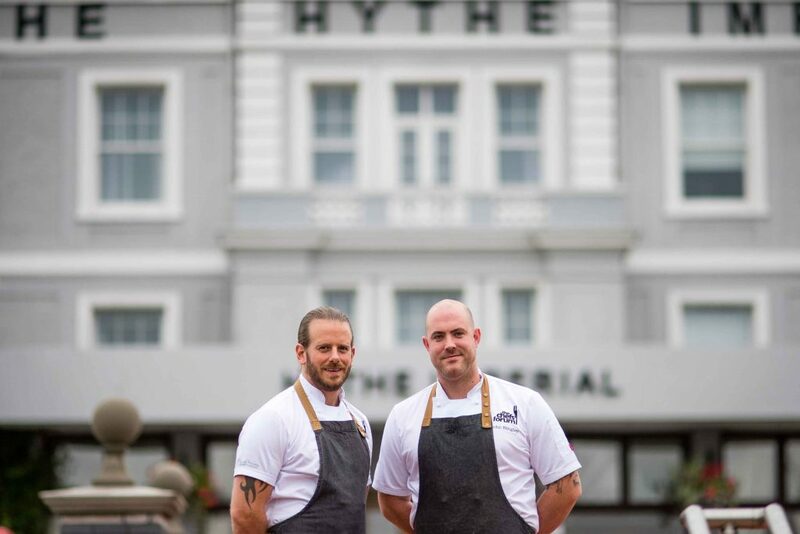 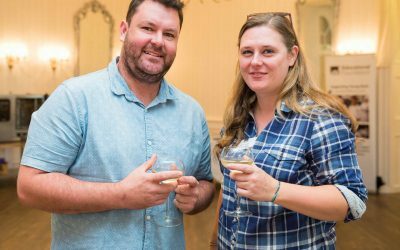 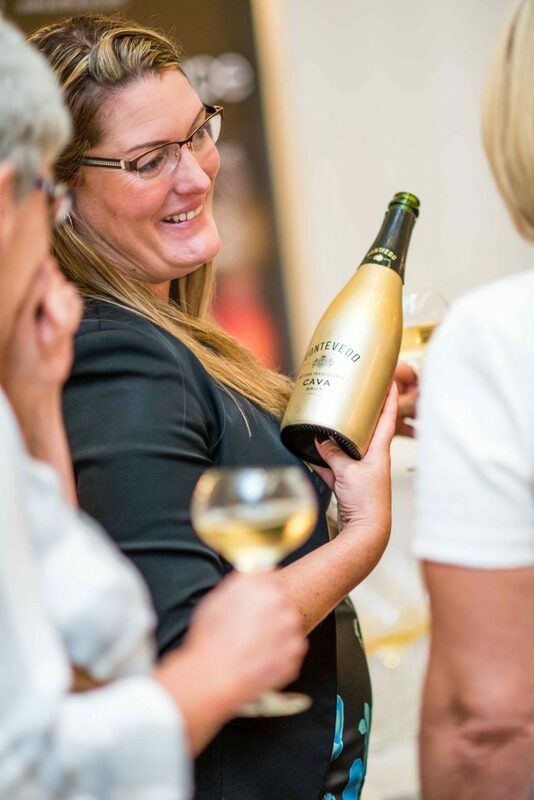 The Chefs’ Forum returned to the Hythe Imperial Hotel situated on the Kent coast for a second time on Monday 4th September. 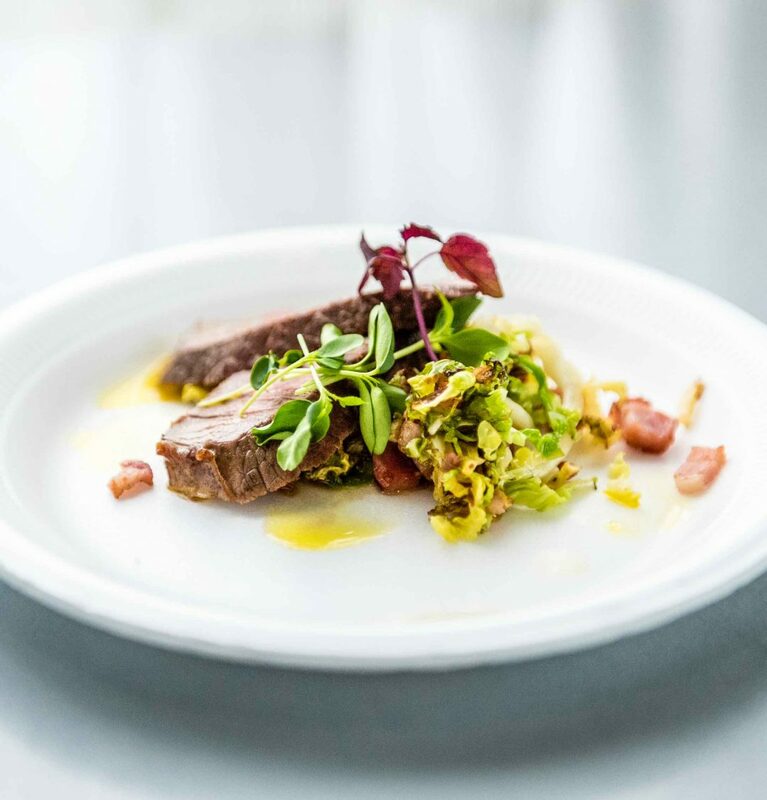 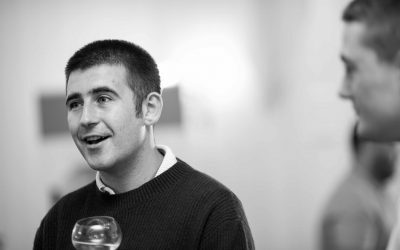 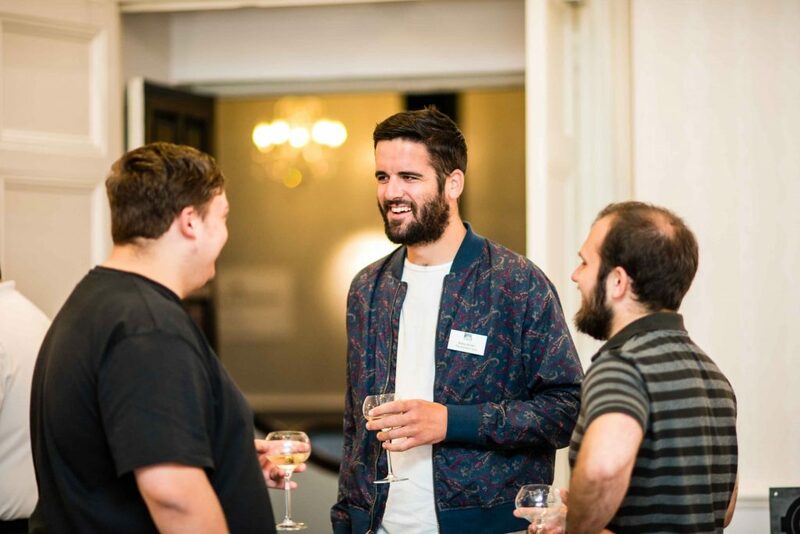 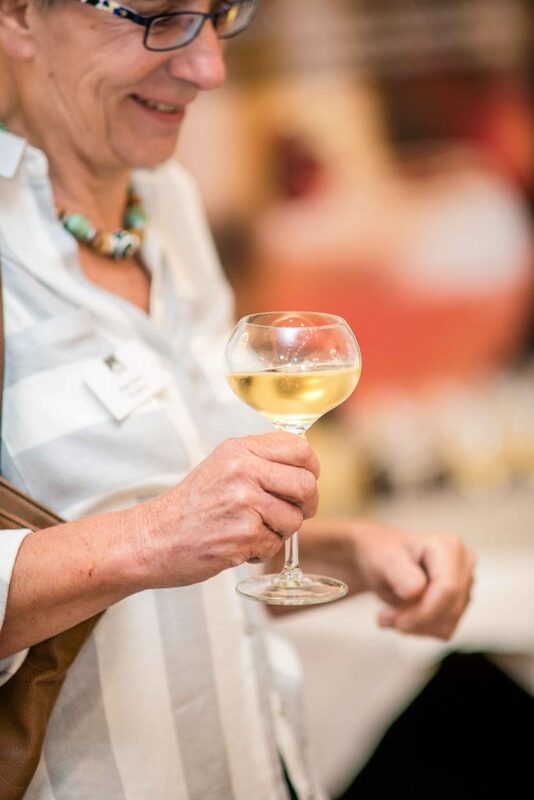 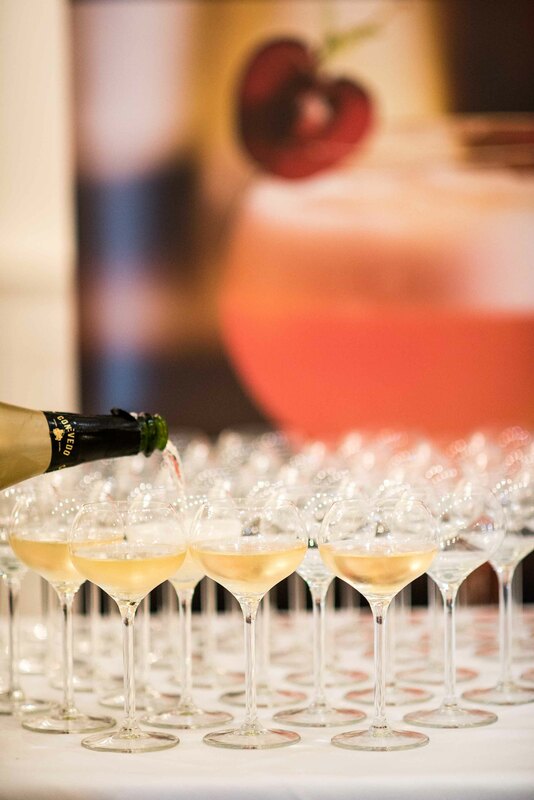 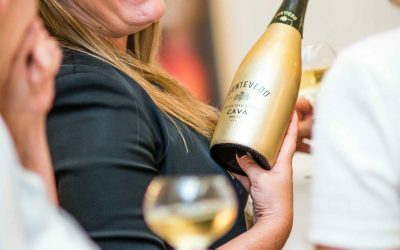 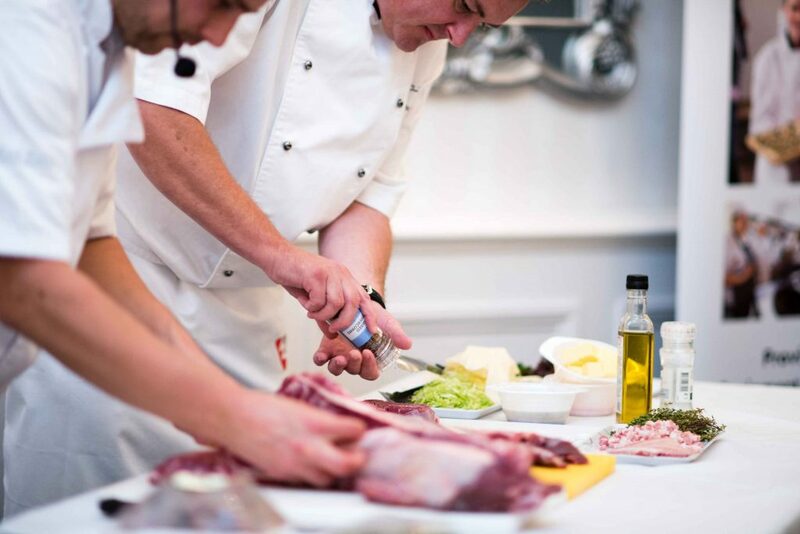 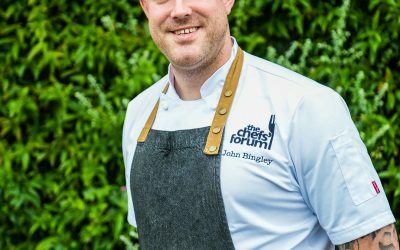 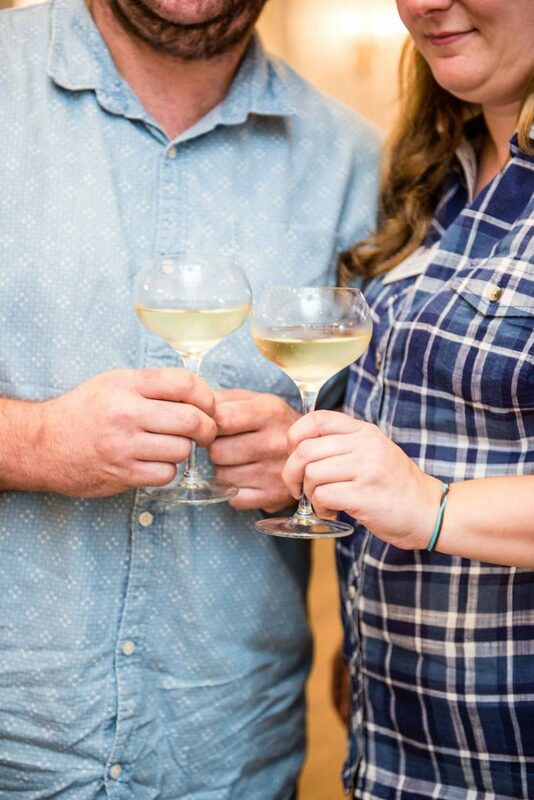 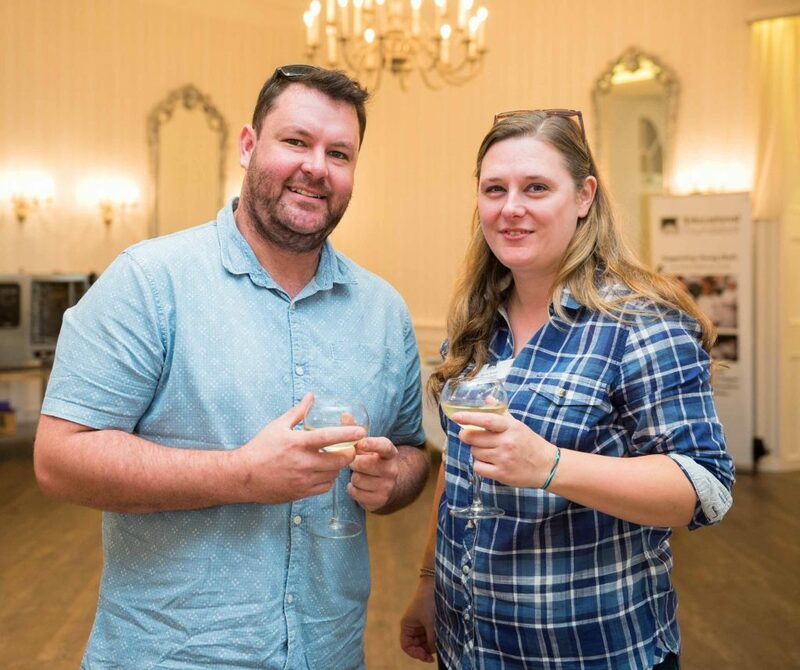 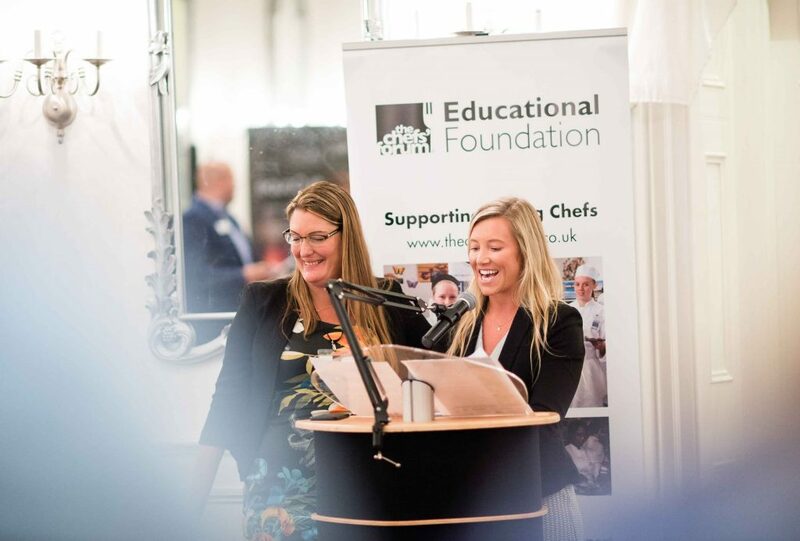 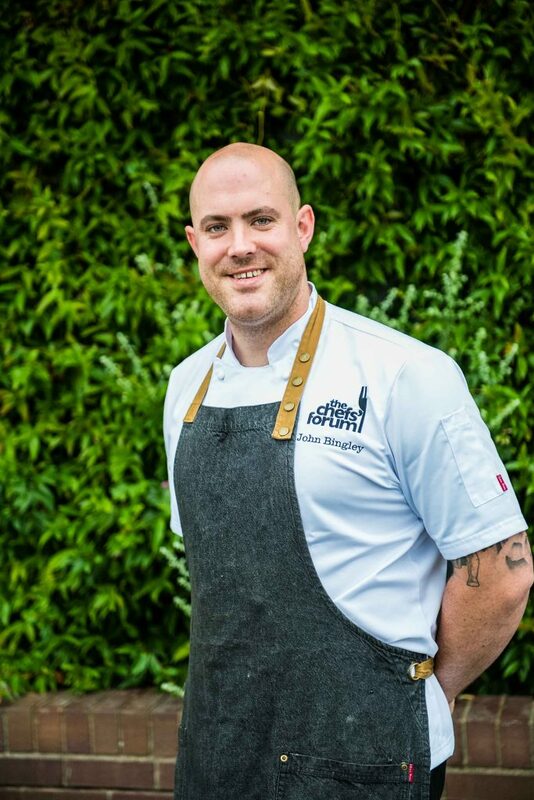 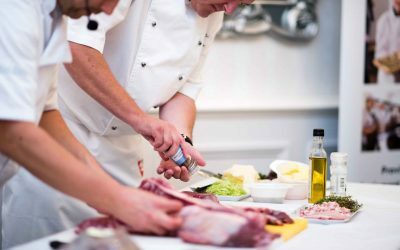 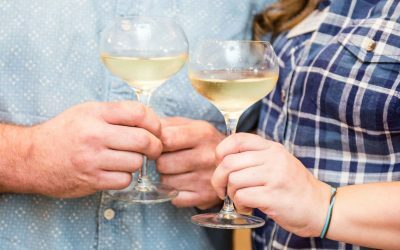 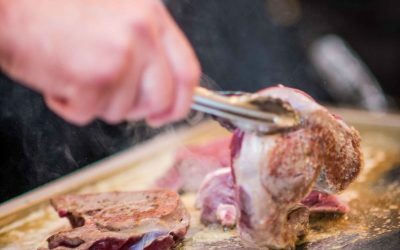 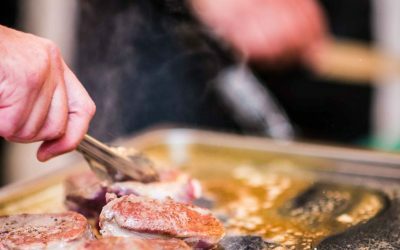 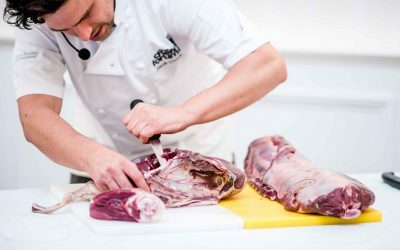 The fantastic venue saw forty top chefs convene to inspire each other’s menus, share knowledge and best practice in terms of game meat sourcing, butchery and cookery. 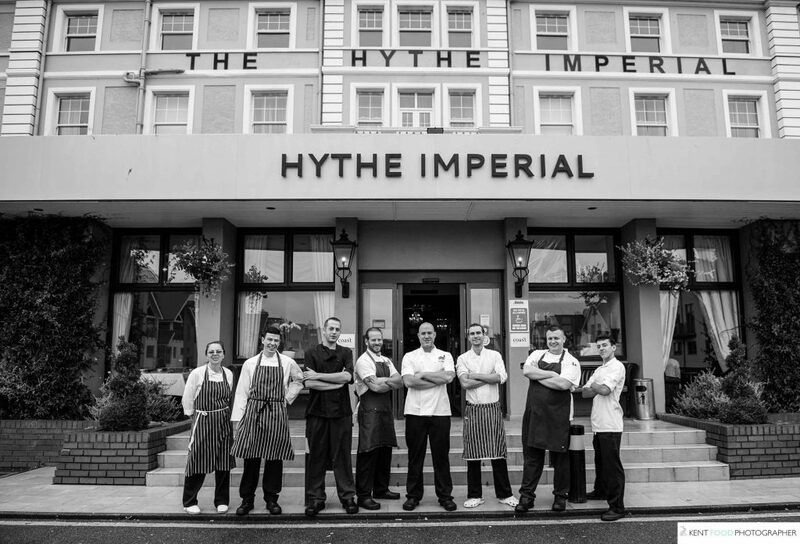 Food Photography at The Chefs' Forum, hosted by Hythe Imperial Hotel. 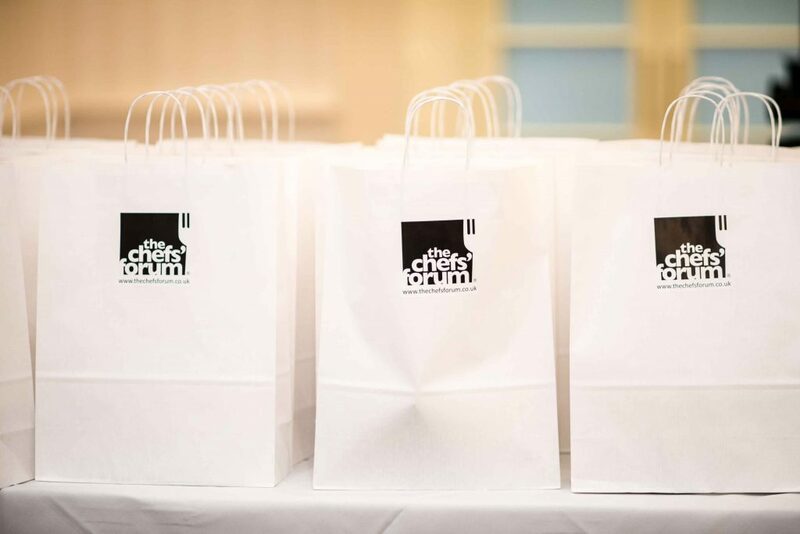 I was delighted to be asked by the The Chefs’ Forum to attend their event and photograph the cooking demonstrations and general atmosphere of the occasion. 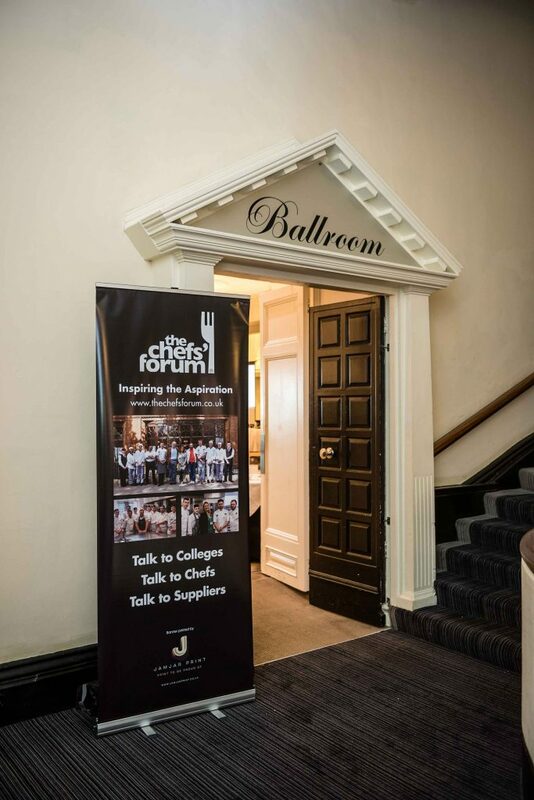 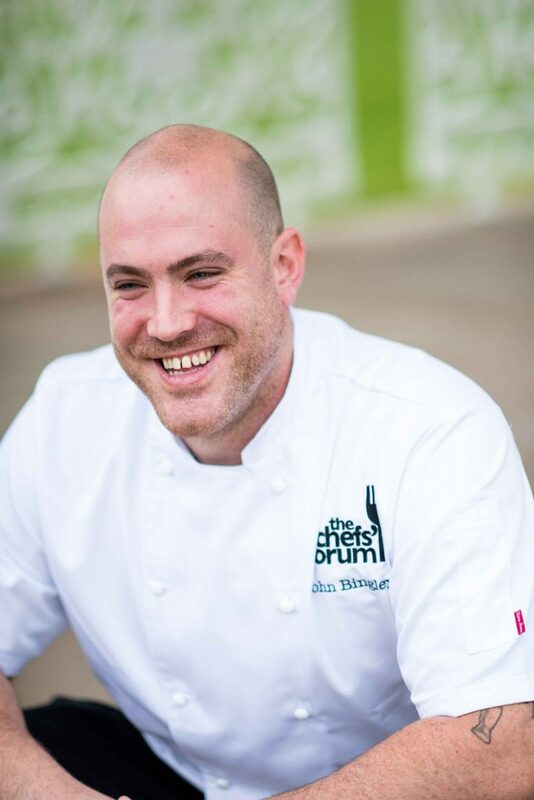 It was great seeing such expertise close up, and chatting to many of the chefs and restauranteurs who attended. 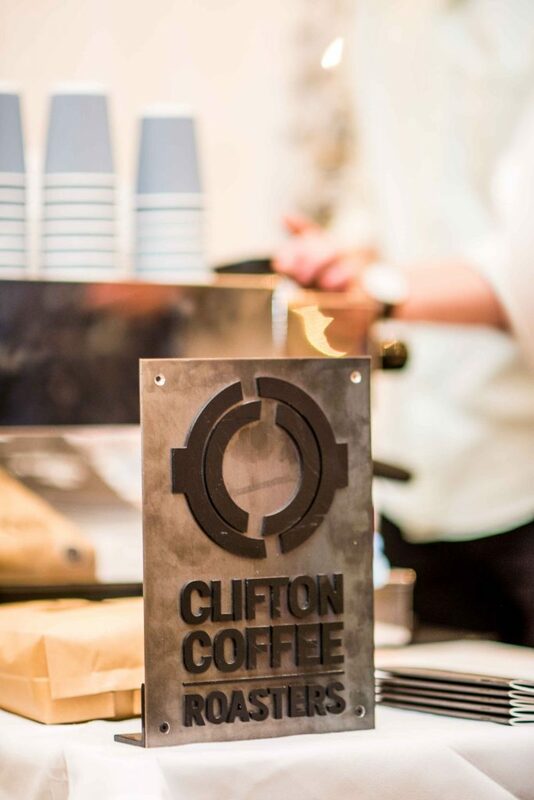 The day started with a presentation by Clifton Coffee as Sam MacCuig and Josh Clarke introduced the chefs and front of house professionals to their E1 Espresso Project, talking chefs through the supply chain, unique values and ethical practices that make Clifton Coffee a market-leading coffee supplier in the UK. 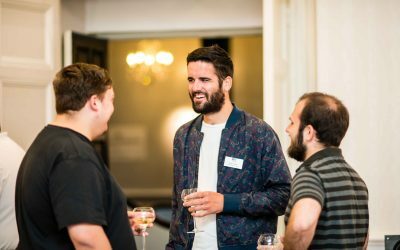 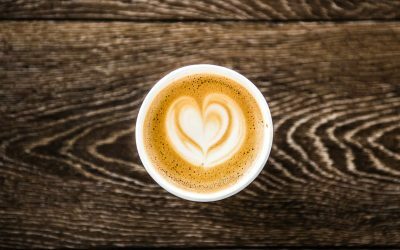 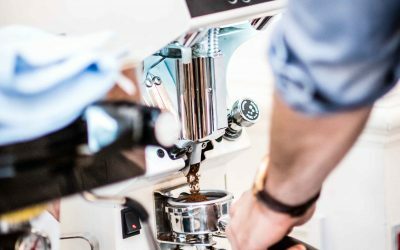 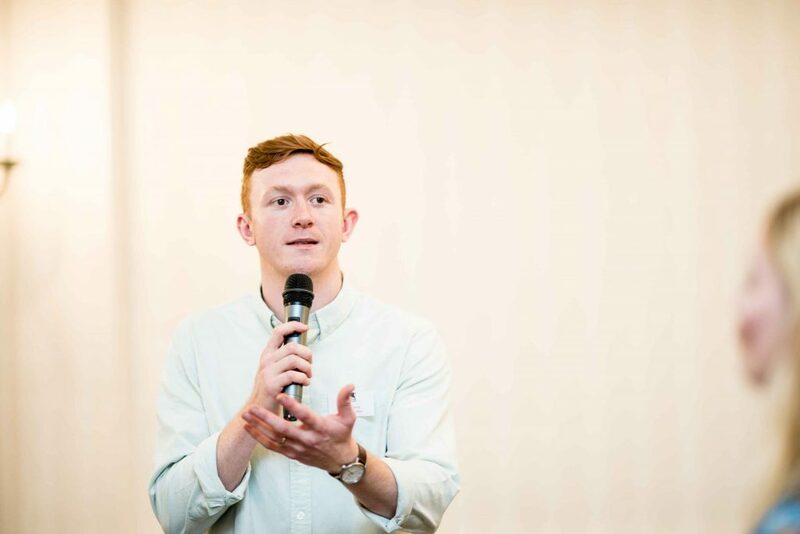 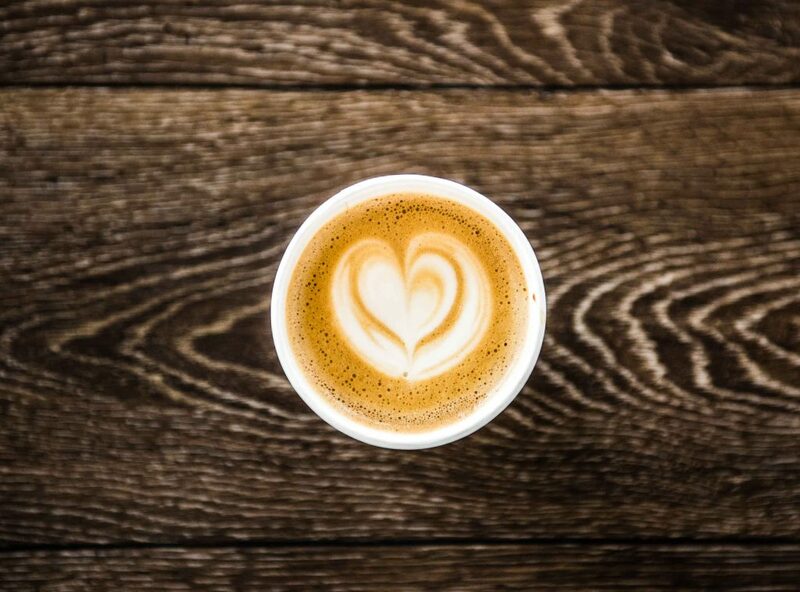 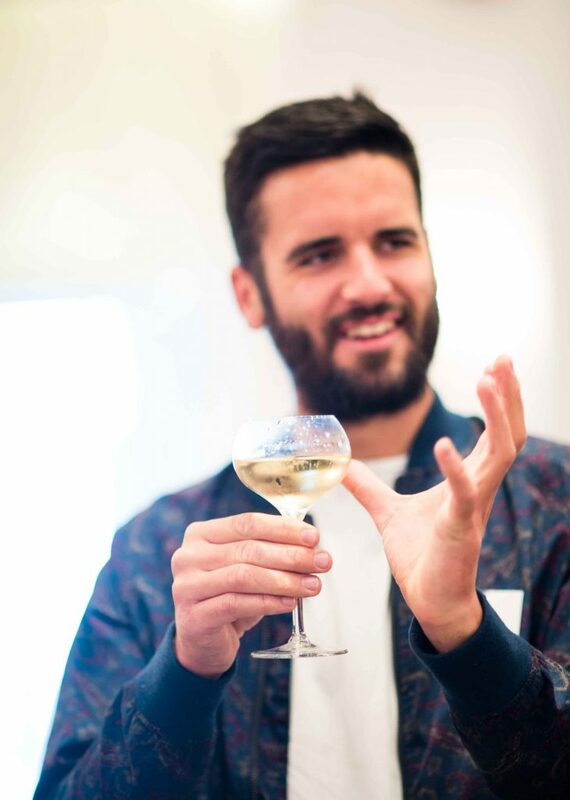 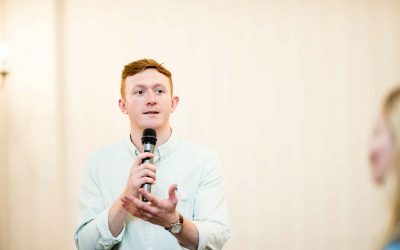 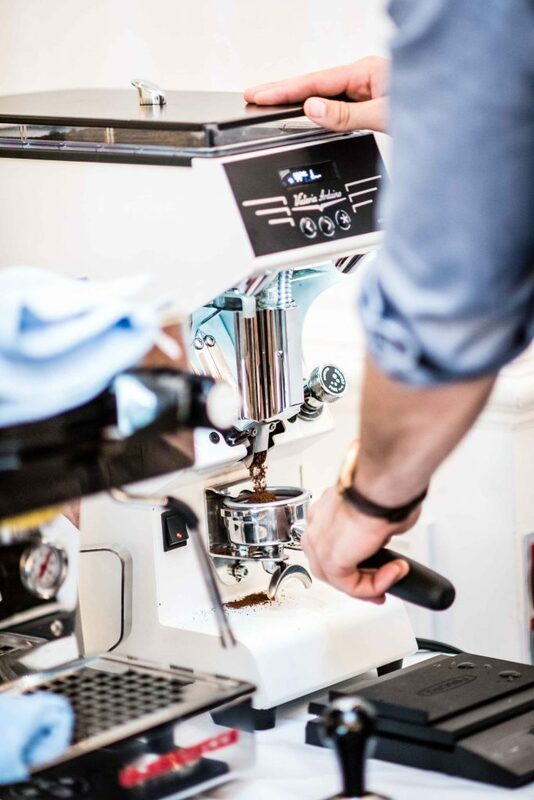 Josh, Head of Coffee, explained the provenance of the fantastic single origin coffee being at sampled at the event produced by Ricardo Lima in El Salvador. 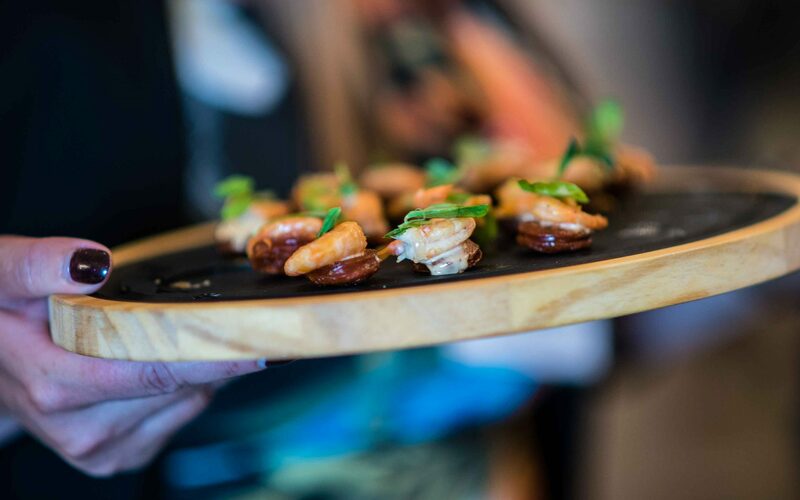 The flavours of marmalade, damson plums and caramel proved a real hit with the industry experts and perfectly complimented indulgent platters of canapés and petit fours produced by John and his team. Next, was fantastic game butchery demonstration by Jack Cook of the multi-award-winning Walter Rose & Son. 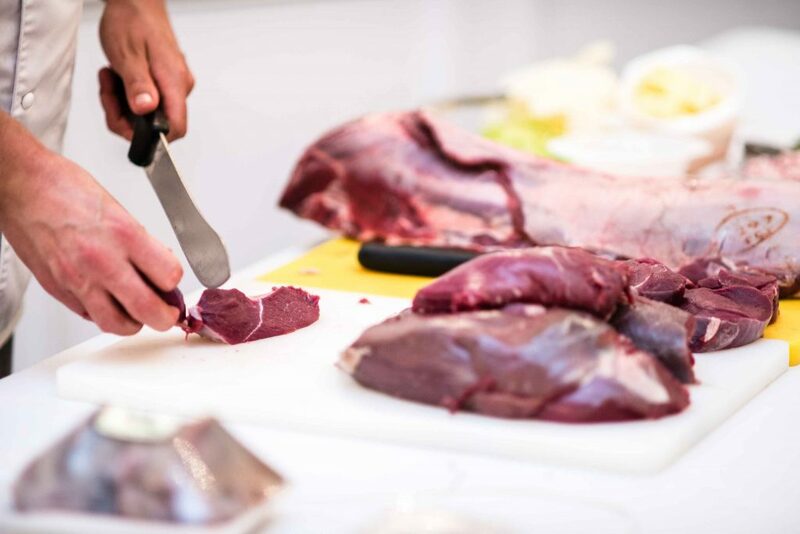 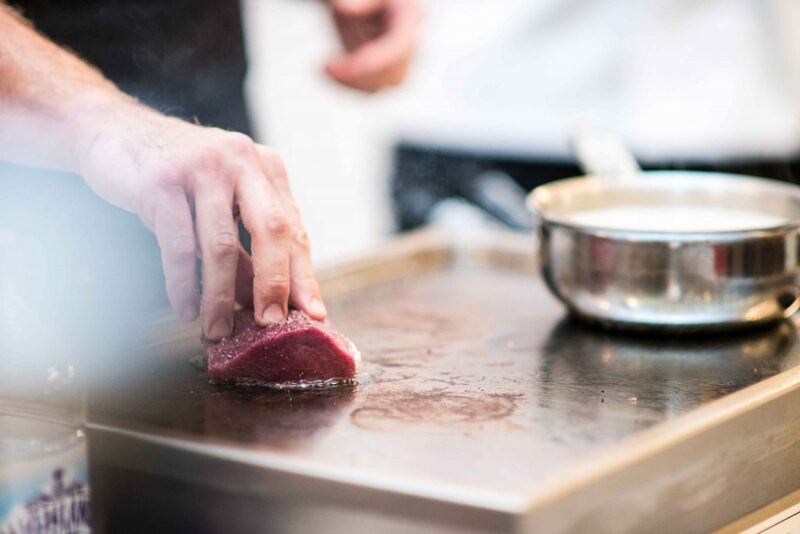 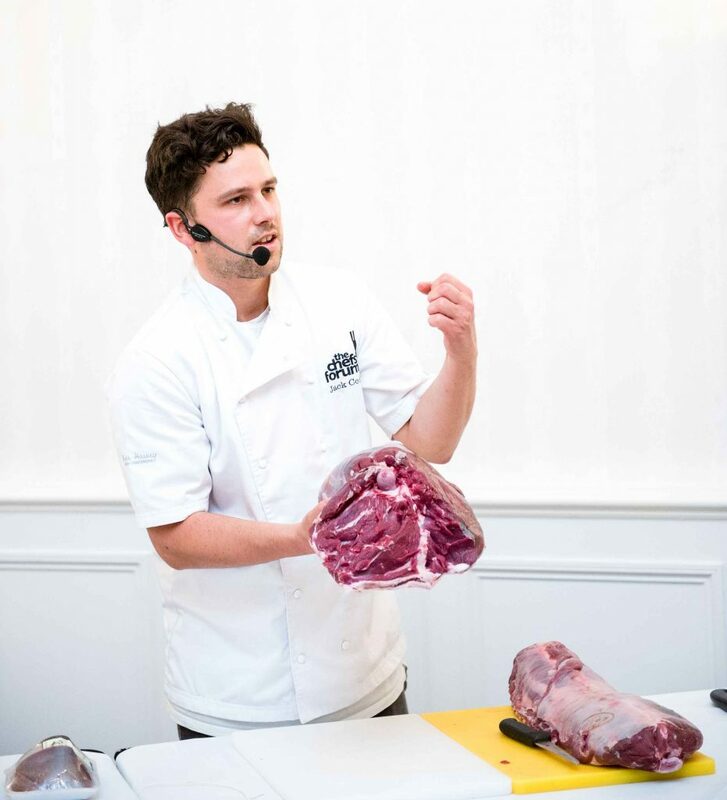 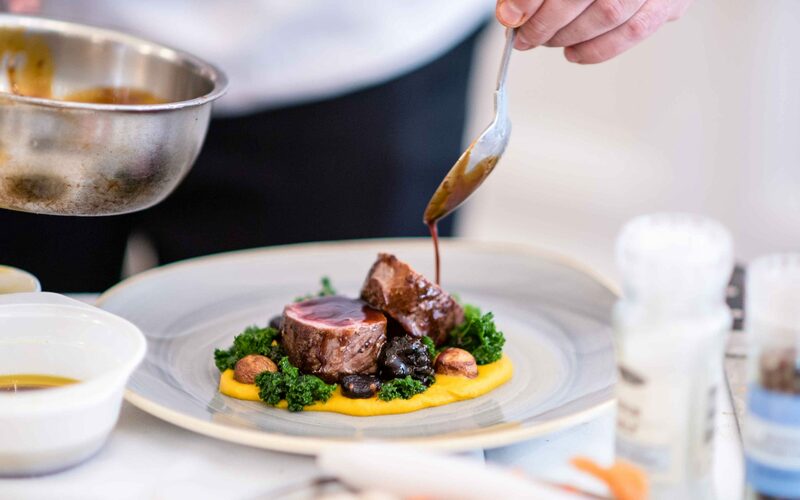 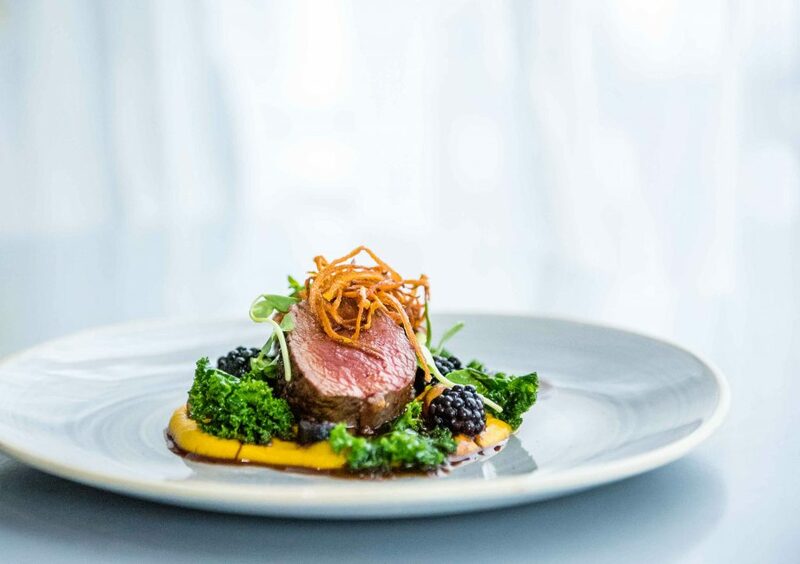 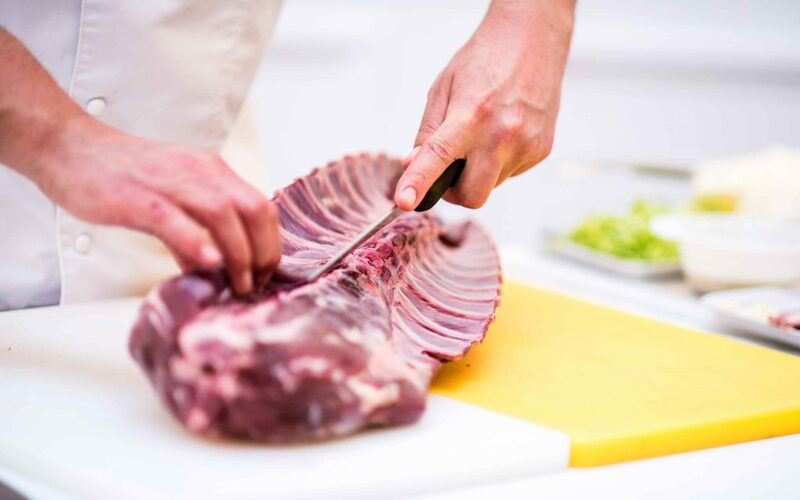 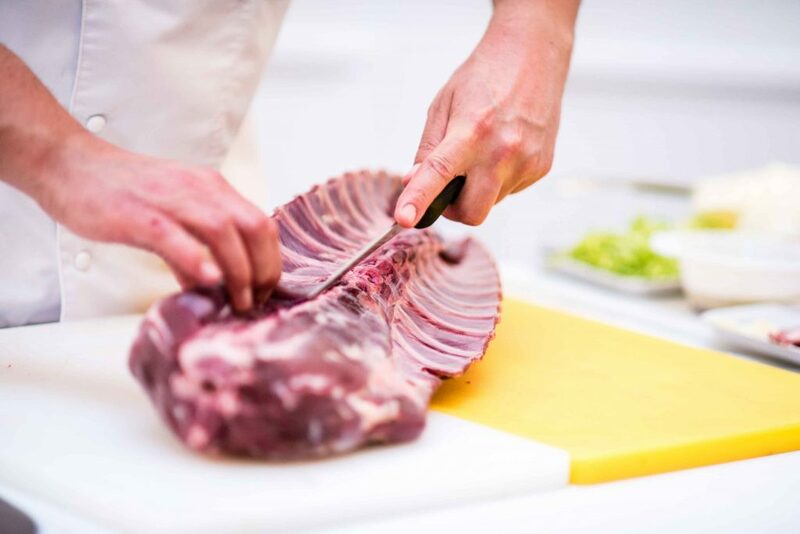 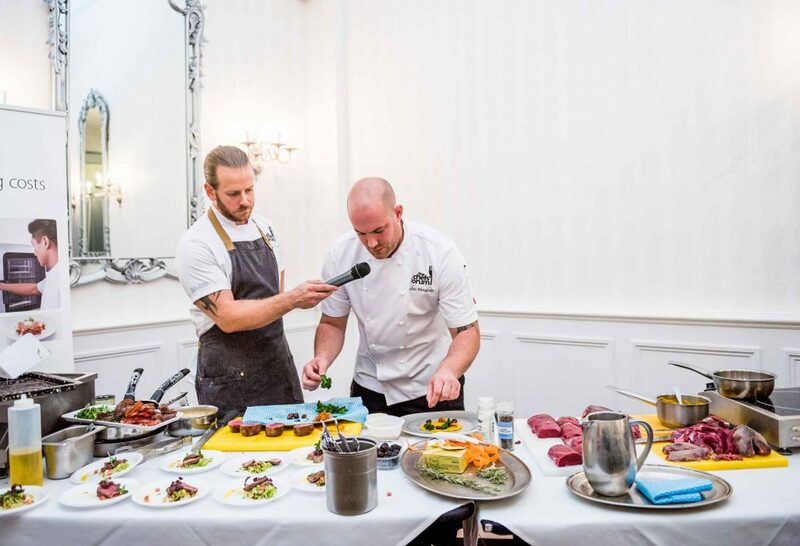 Jack expertly broke down a saddle of venison to create a flawless loin of venison that was used in chef demos by John and his sous chef Andy Holden. John and Andy impressed their peers with his demo of venison loin, carrot puree, carrot fondants, potato crisps and blackberry jus. Jack then showed the chefs the best way to prepare a wood pigeon and fondly talked them through the reasons why game meat is so interestingly inconsistent. 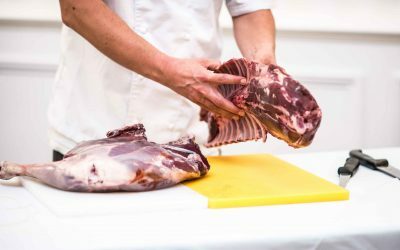 He explained that the location on the body where the beasts or birds are shot has a real effect on the quality and eating of the meat. 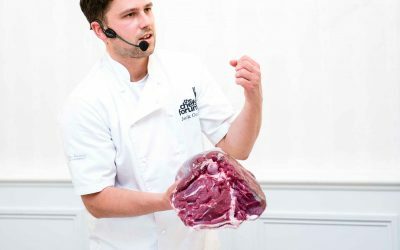 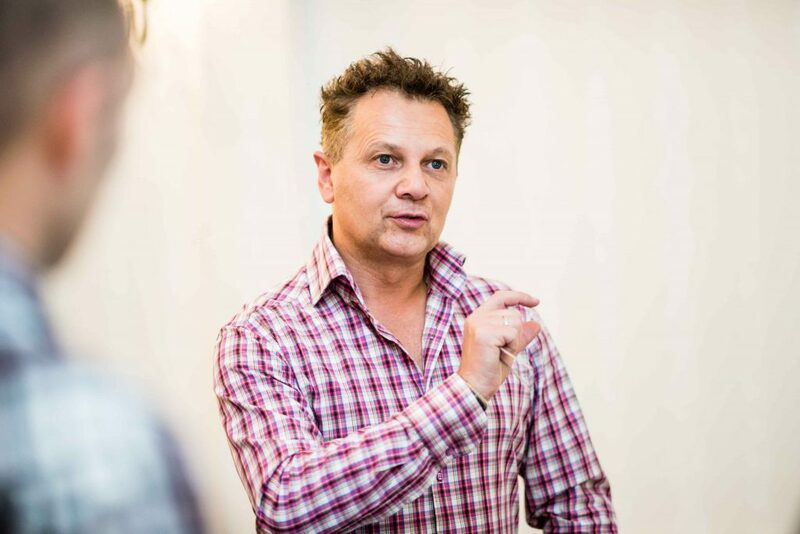 He also talked about constraints in availability and seasonality of game meat as well as the importance of sourcing game meat responsibly, from reputable, licenced dealers as Walter Rose does. 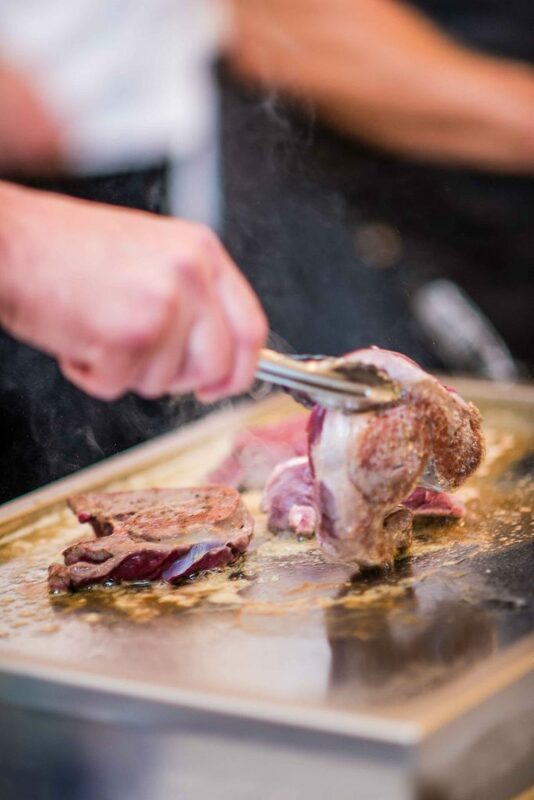 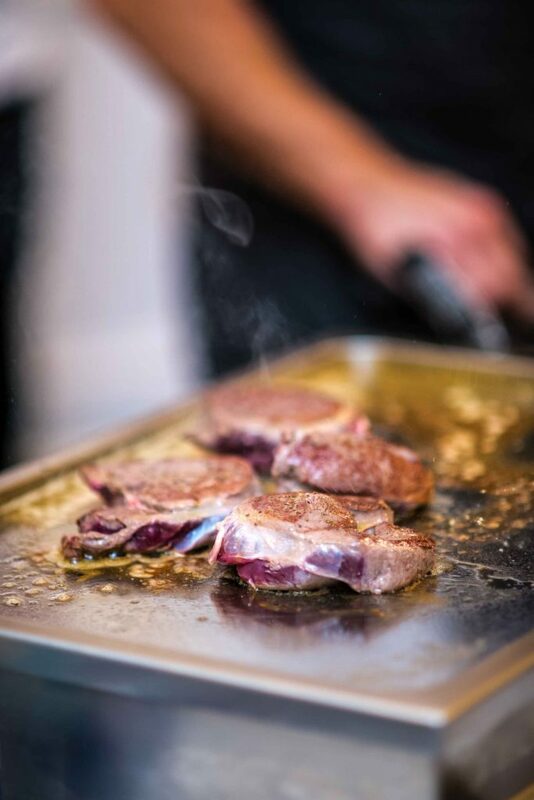 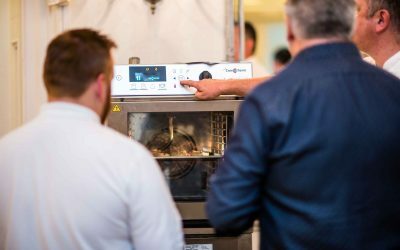 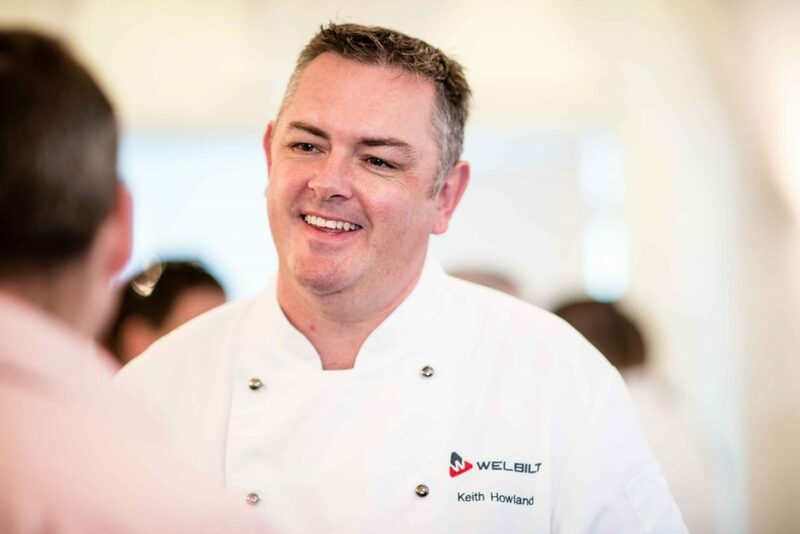 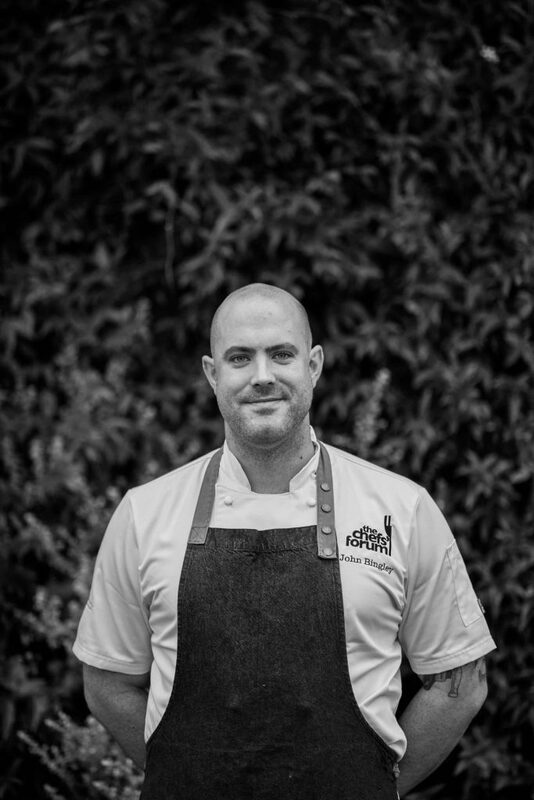 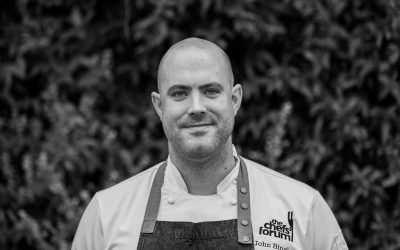 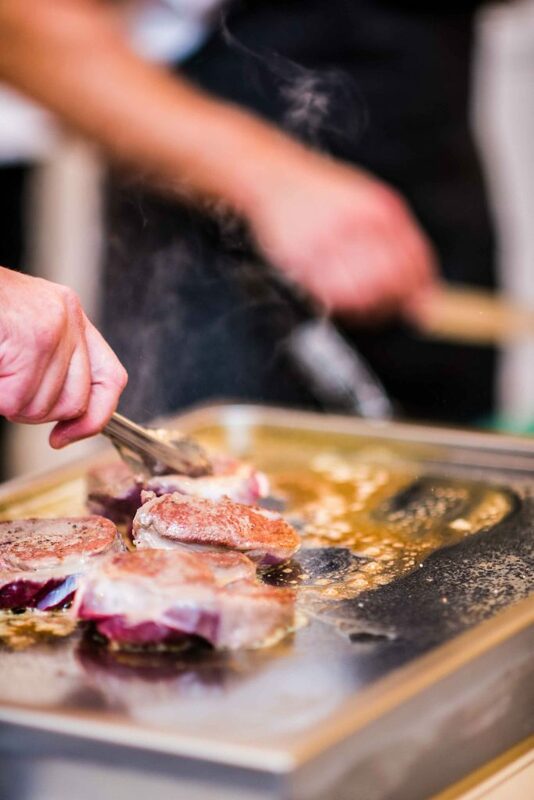 At the same time, the chef theatre was enhanced by an expert demo by Keith Howland utilising Jack’s freshly butchered venison, showcasing the Convotherm Mini Combi oven and the Garland INDUCS griddle – Two great pieces of equipment for the professional kitchen. 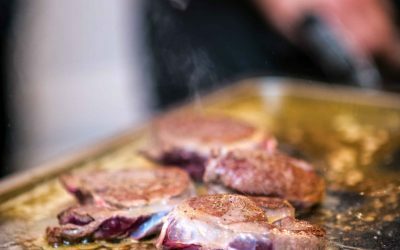 Keith seared the venison on the griddle then finished in in the oven. 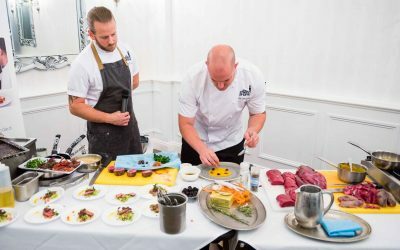 He then plated delicious taster dishes of venison saddle, savoy cabbage, pancetta with a sherry vinegar dressing which the chefs greatly enjoyed. 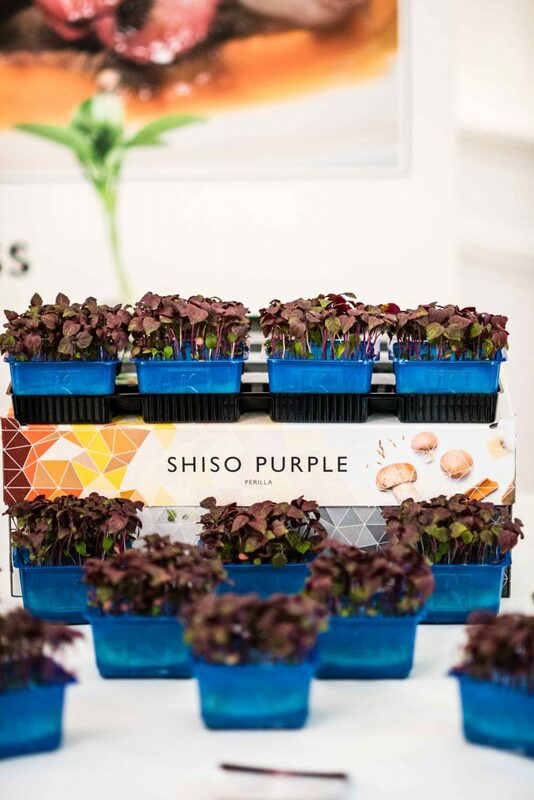 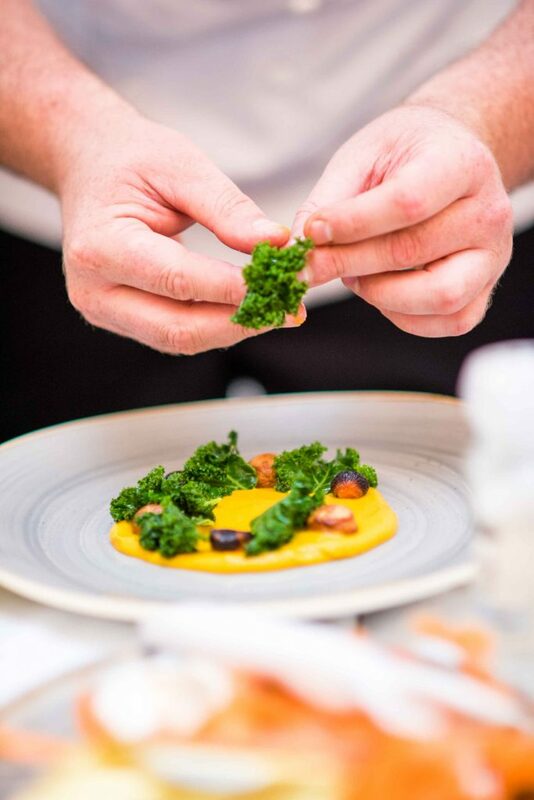 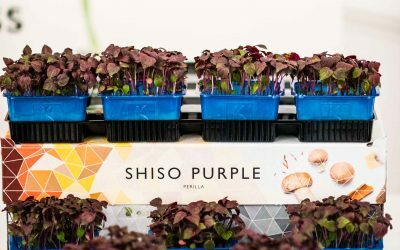 To add to the culinary mix, Master Chef of Great Britain and Koppert Cress UK Sales Manager Paul Da Costa Greaves expertly paired some Koppert Cress varieties to the demo dishes; Shiso Purple® with its taste reminiscent of cumin and Tahoon® with its strong beechnut taste. 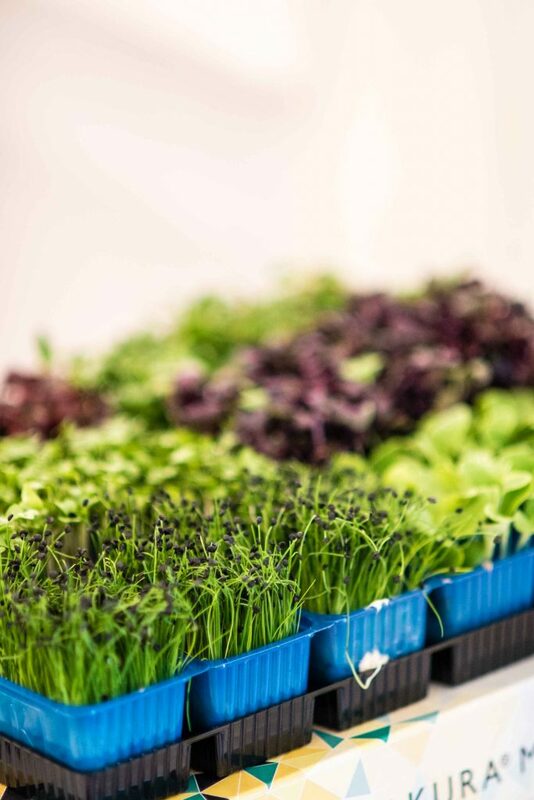 Both cresses are perfect for game dishes and make a fantastic integral ingredient as opposed as a garnish as cress has been historically utilised. 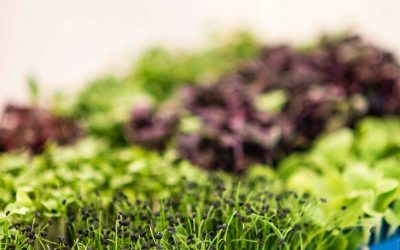 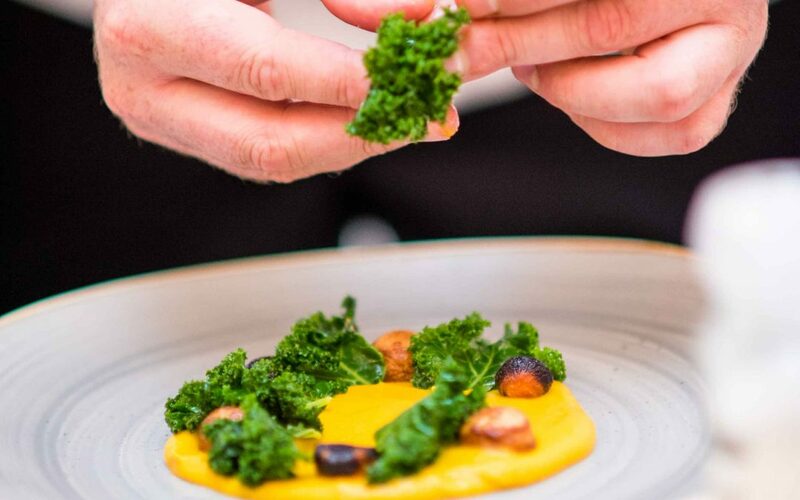 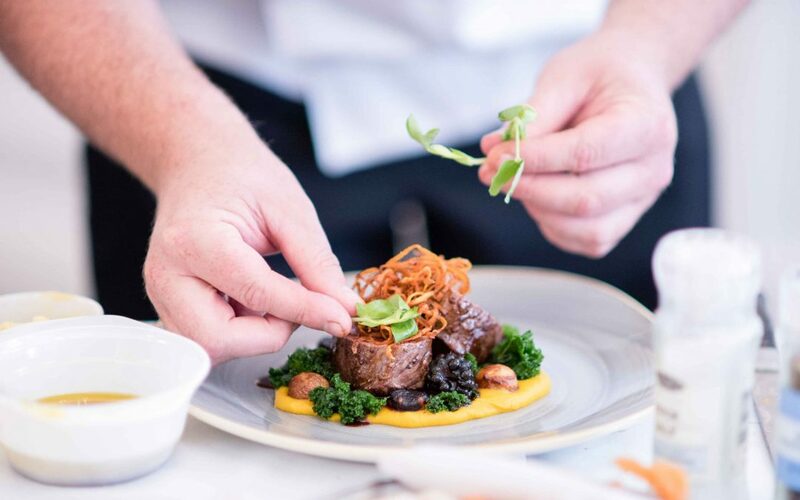 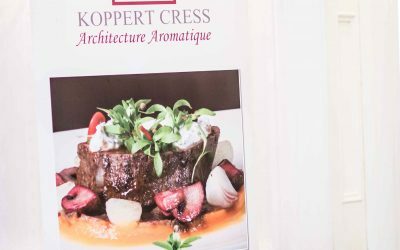 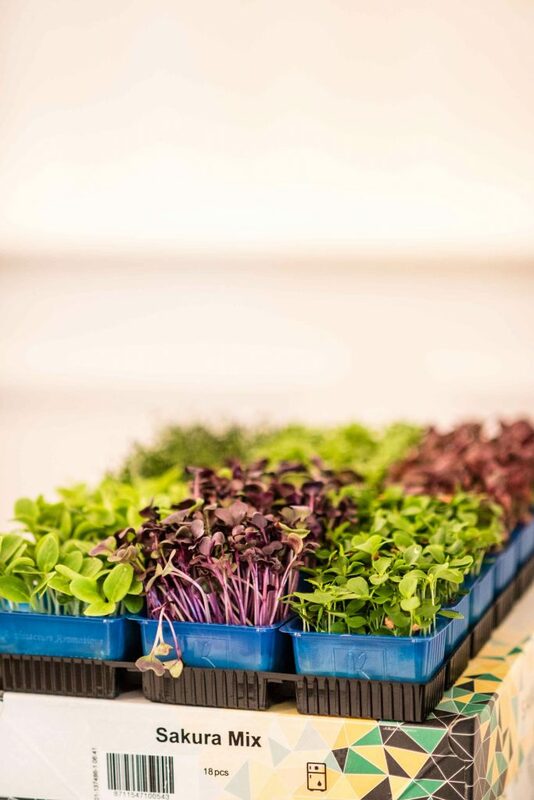 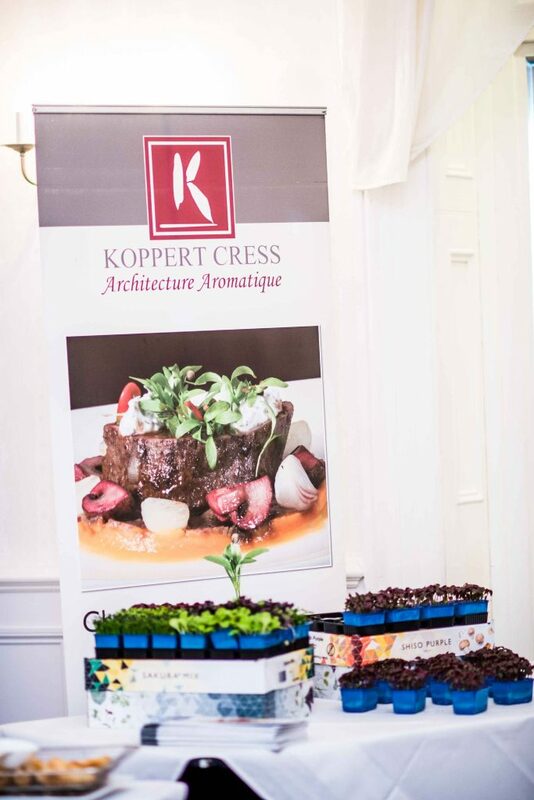 Koppert Cress has launched a world-wide campaign to educate chefs and catering students on the use of the varieties of cress and microgreens as healthy ingredients in innovative and progressive menus.